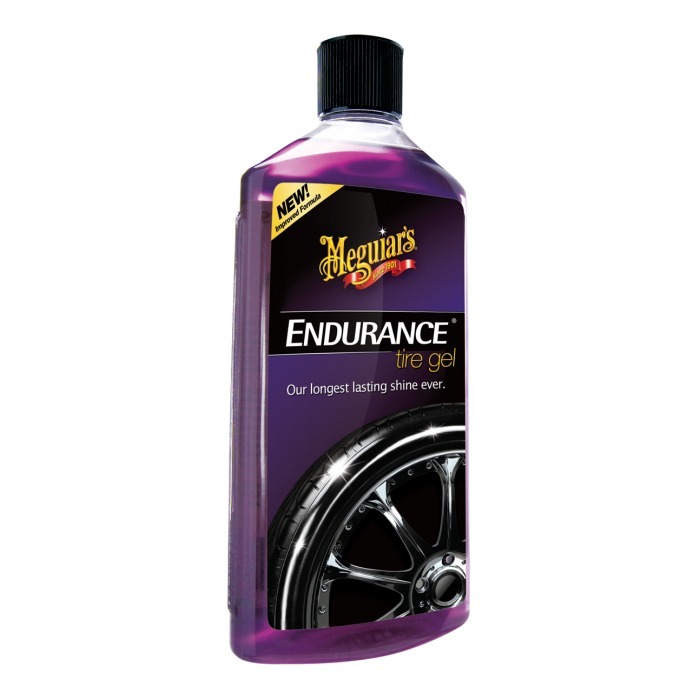 The Gold Class Endurance Tire Gloss gives an intense gloss which lasts not for days, but weeks, even when it is rainy. Its exclusive formula prevents tire discoloring. The Gold Class Endurance Tire Gloss stays as the favorite product among car enthusiasts seeking extra-durable performance and excellent looking tires. Made with premium ingredients, this product gives an intense gloss which lasts not for days, but weeks, even when it is rainy. Its exclusive formula prevents tire discoloring.